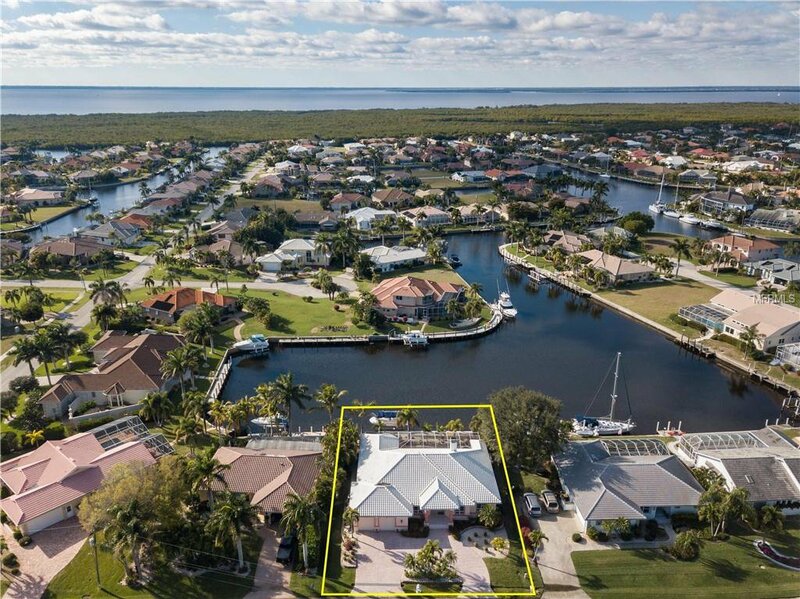 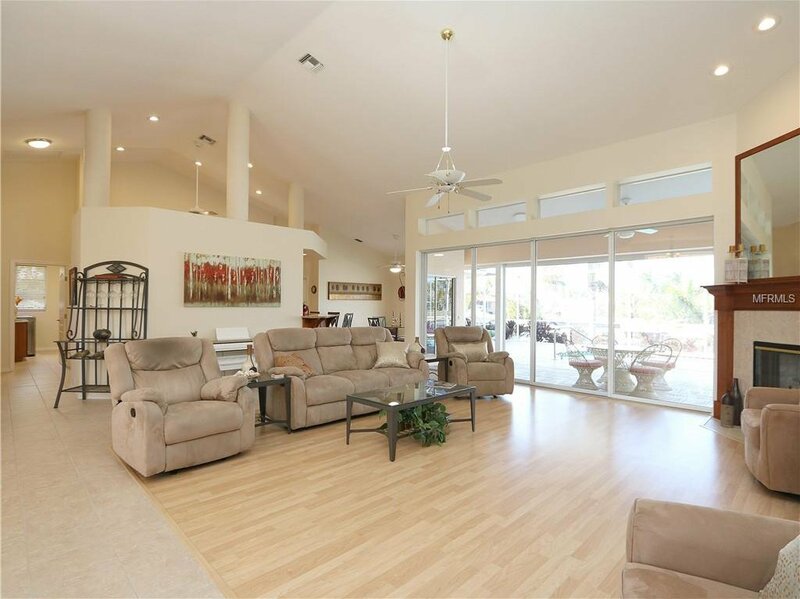 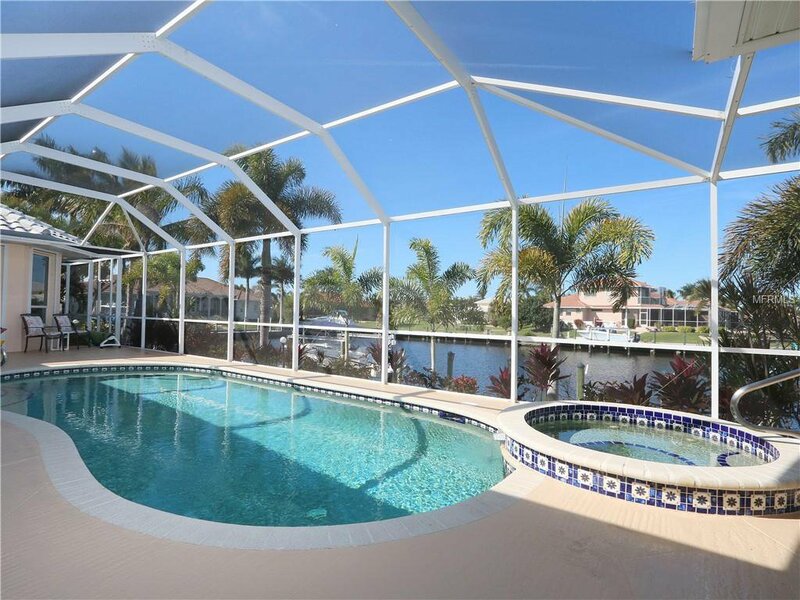 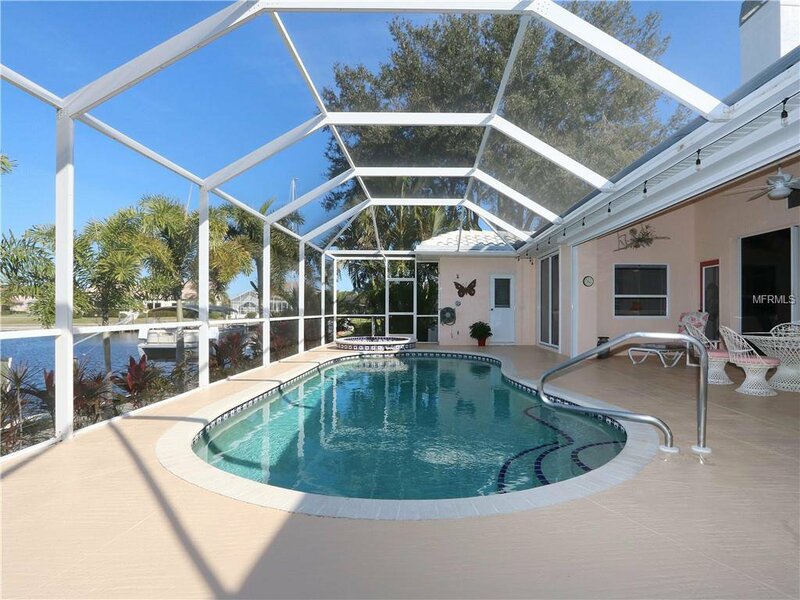 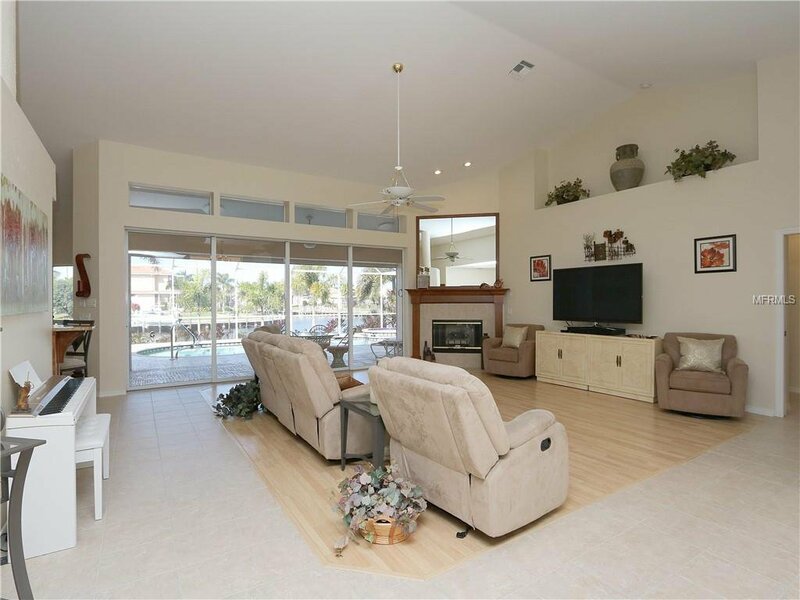 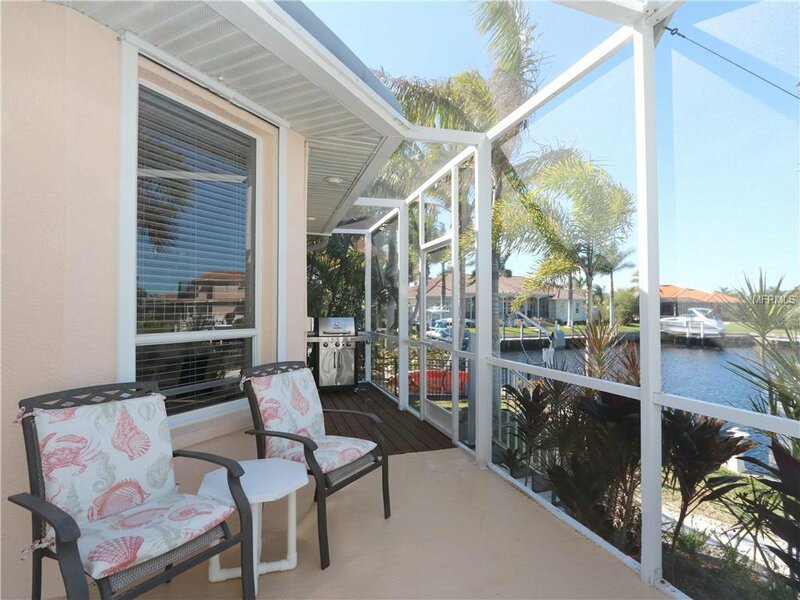 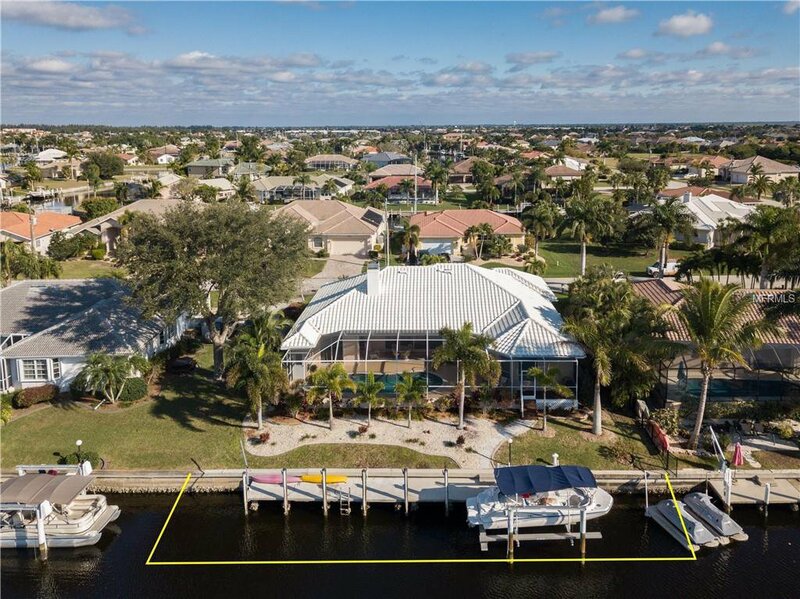 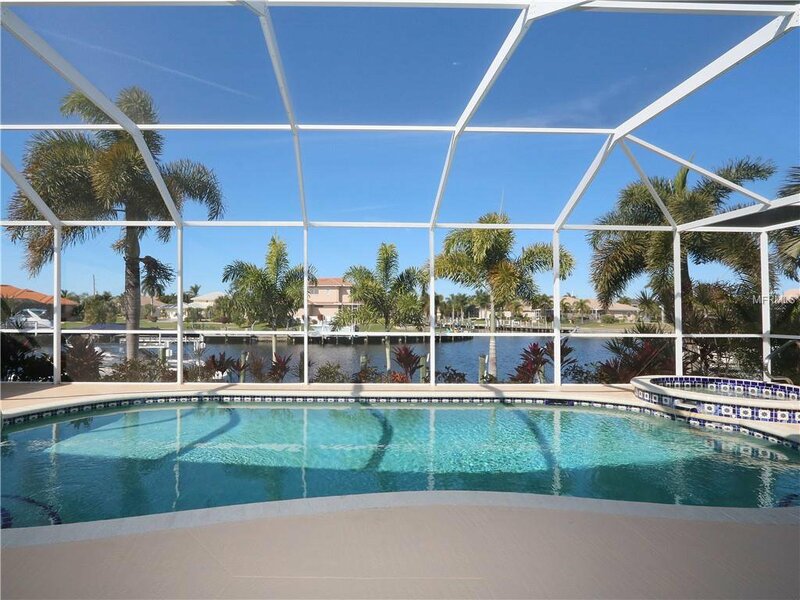 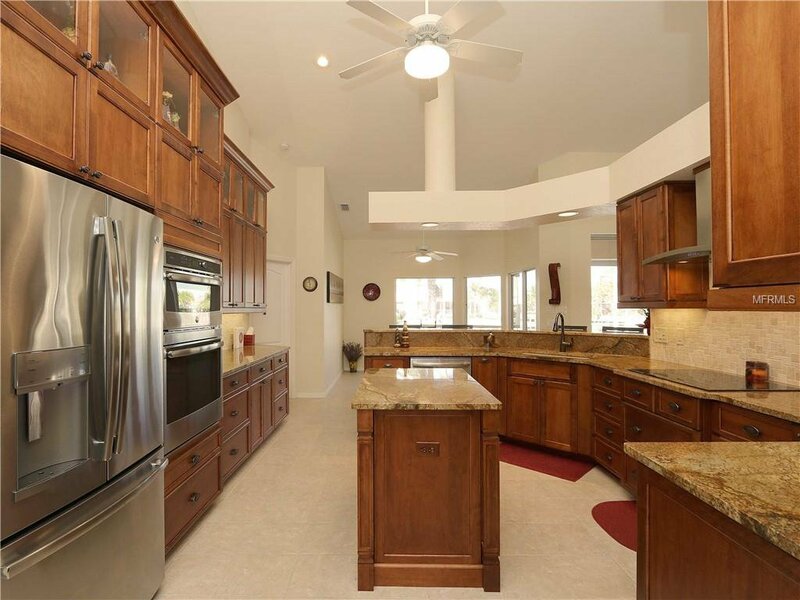 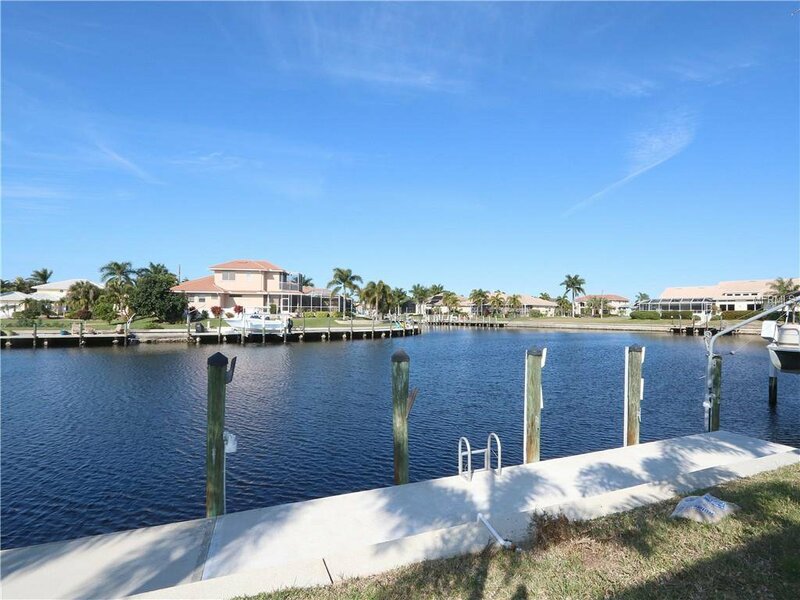 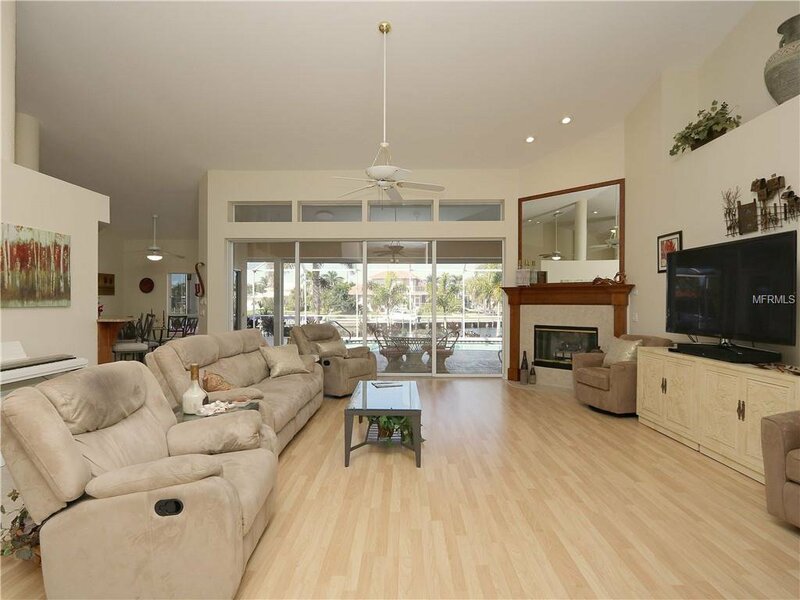 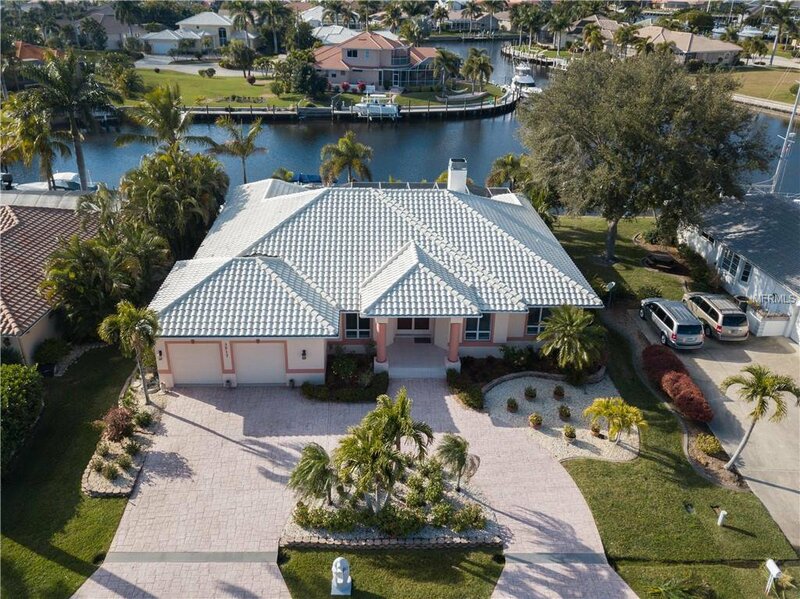 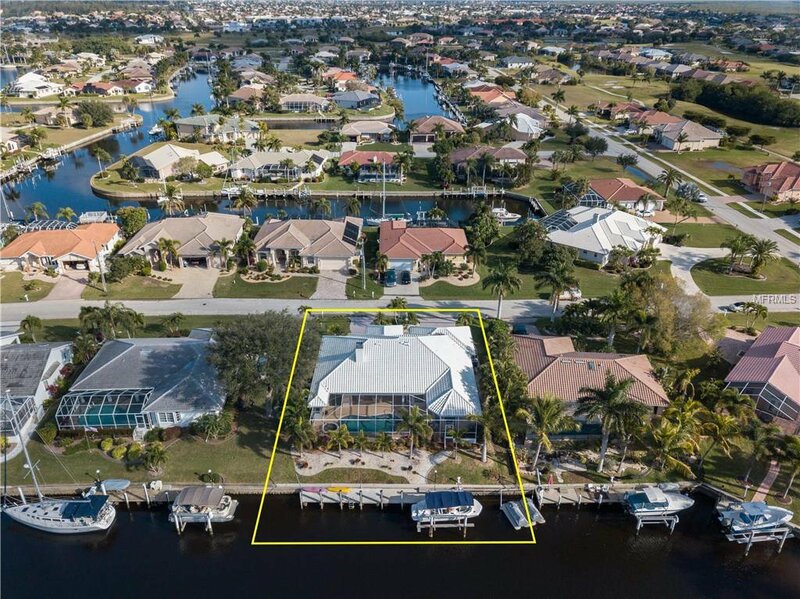 LOOKING FOR YOUR FLORIDA DREAM HOME...Consider this custom, 3 bed/2.5 bath + den, waterfront home in Punta Gorda Isles. 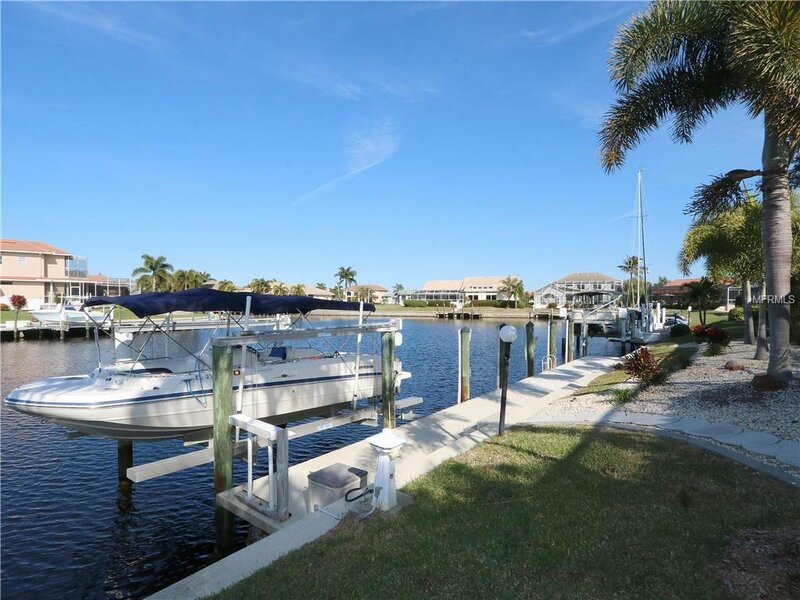 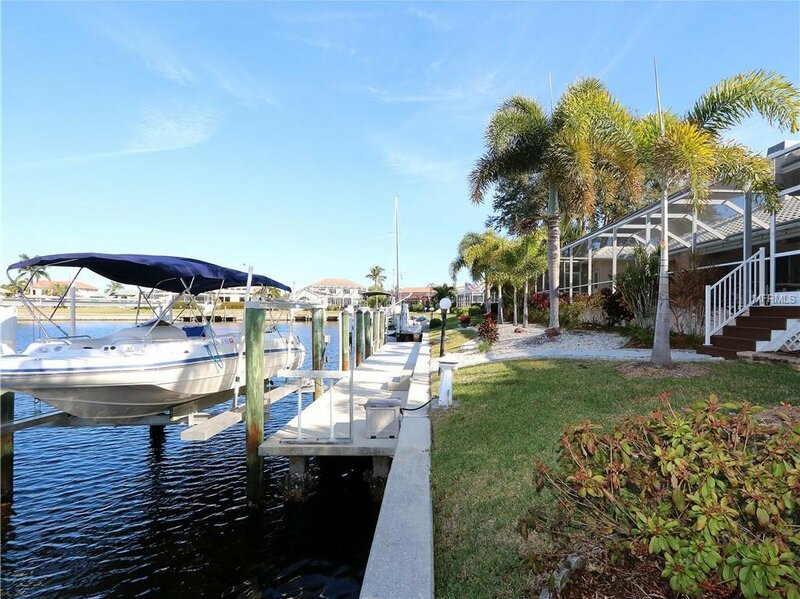 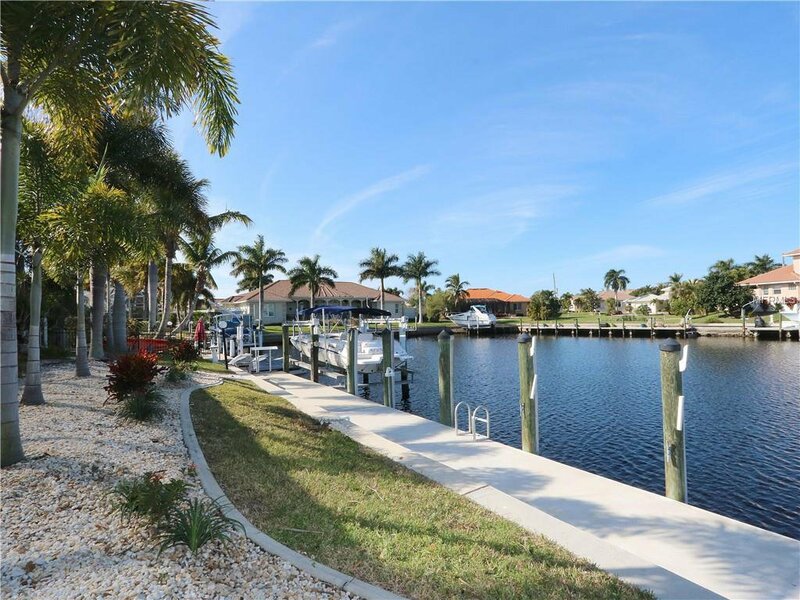 The property offers 89ft of seawall, quick sailboat access & a wide canal basin view. 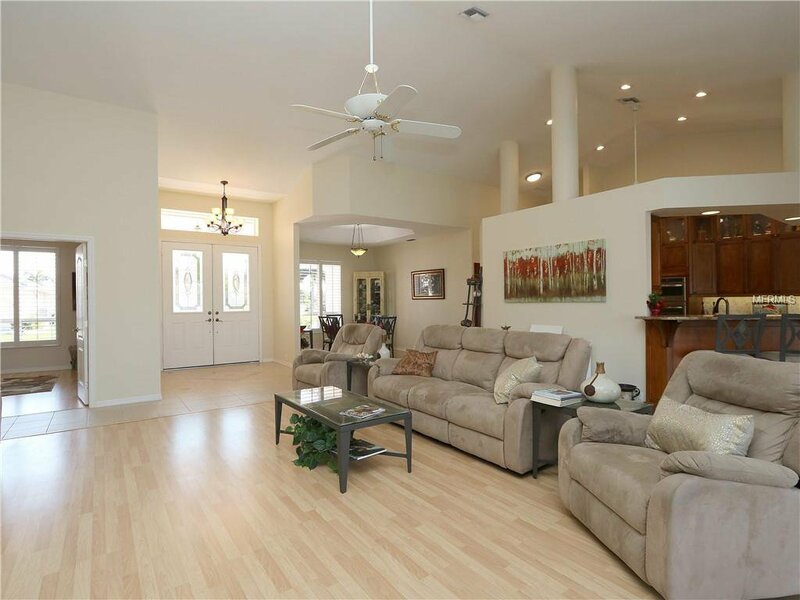 Home offers an open floor plan w/beautifully-updated kitchen (2017) & baths (2018). 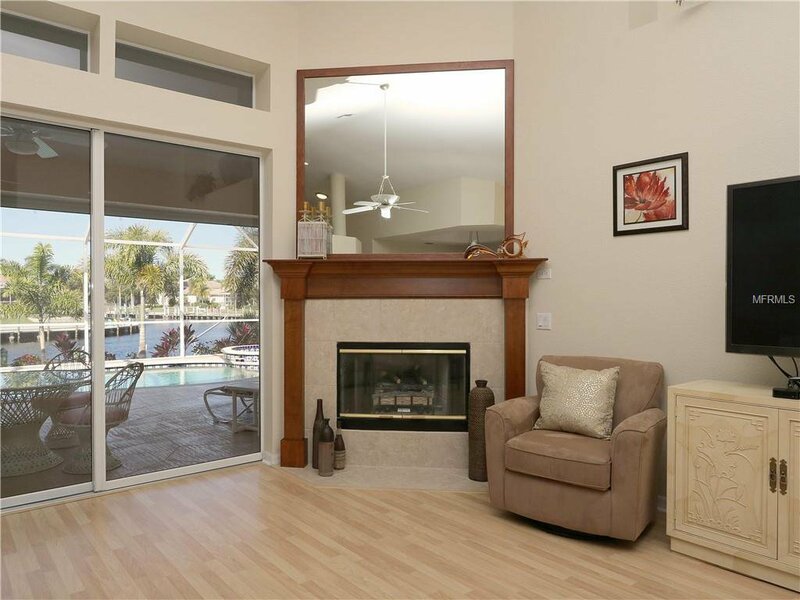 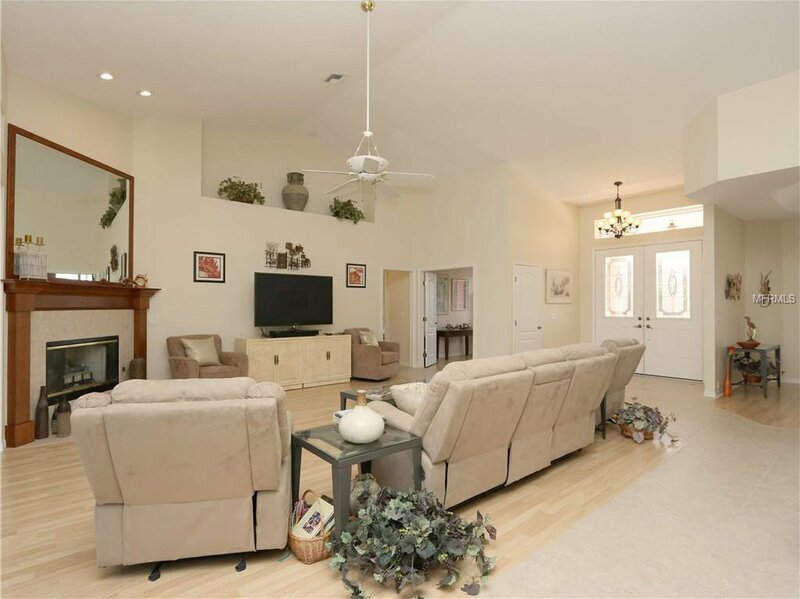 Great room offers disappearing sliding glass doors, a corner fireplace, Pergo laminate flooring & cathedral ceilings. 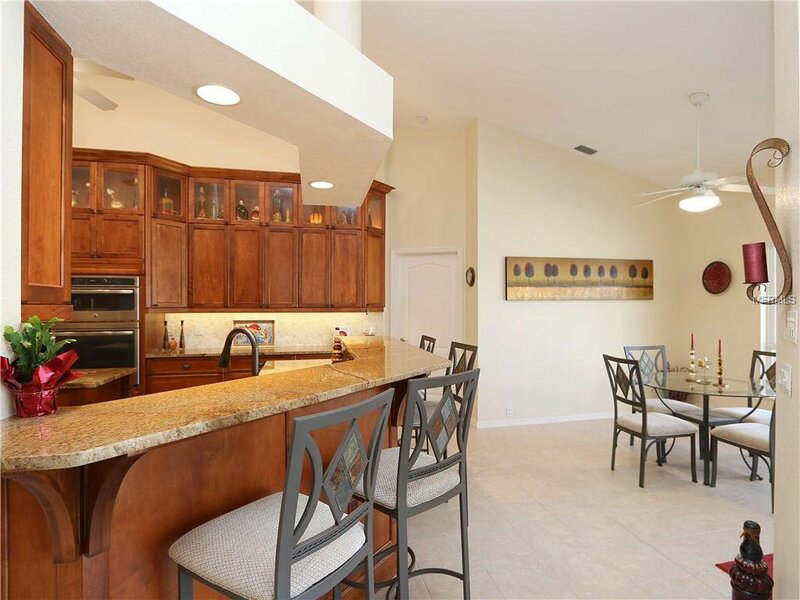 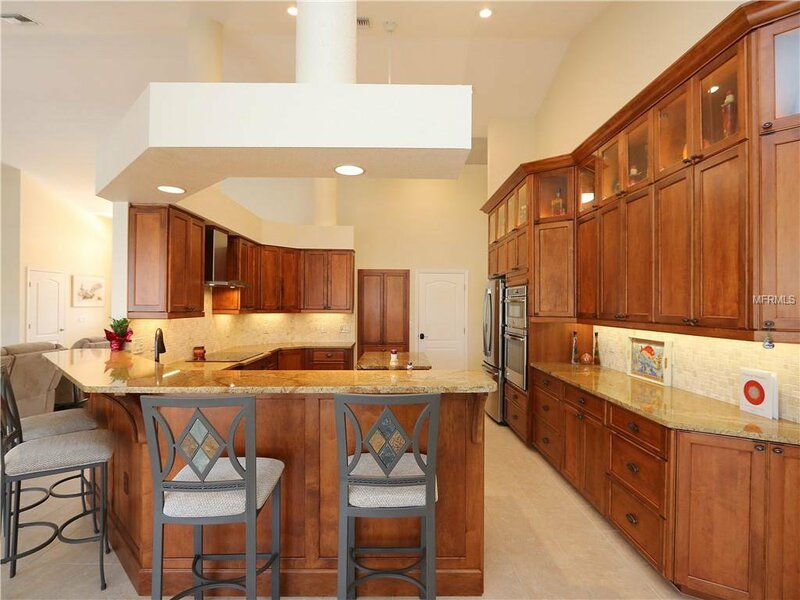 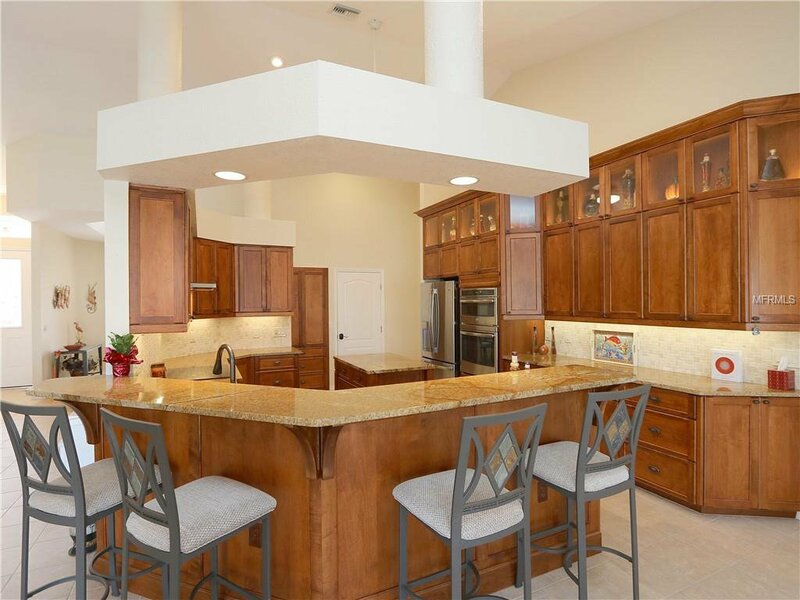 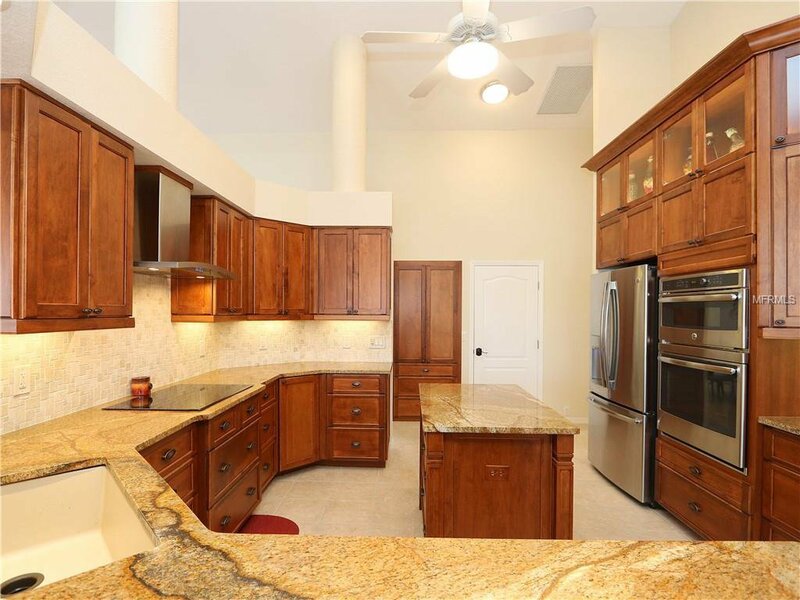 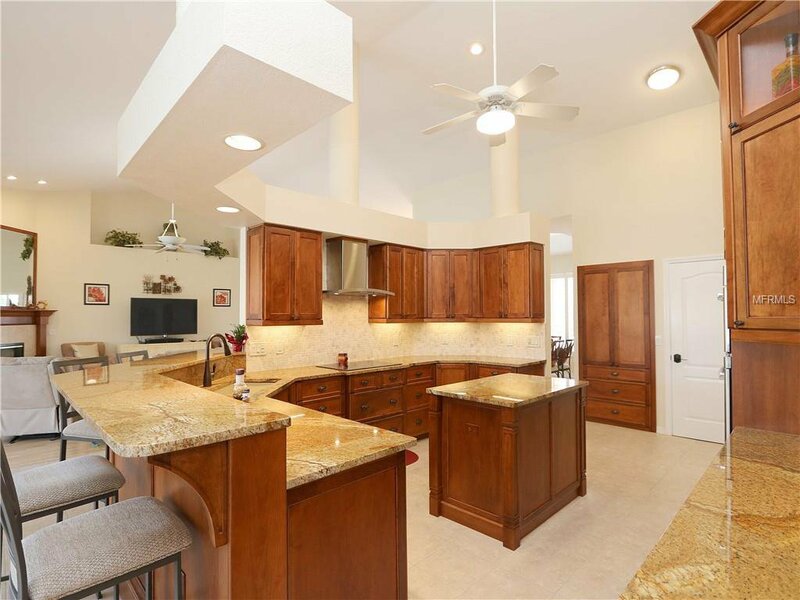 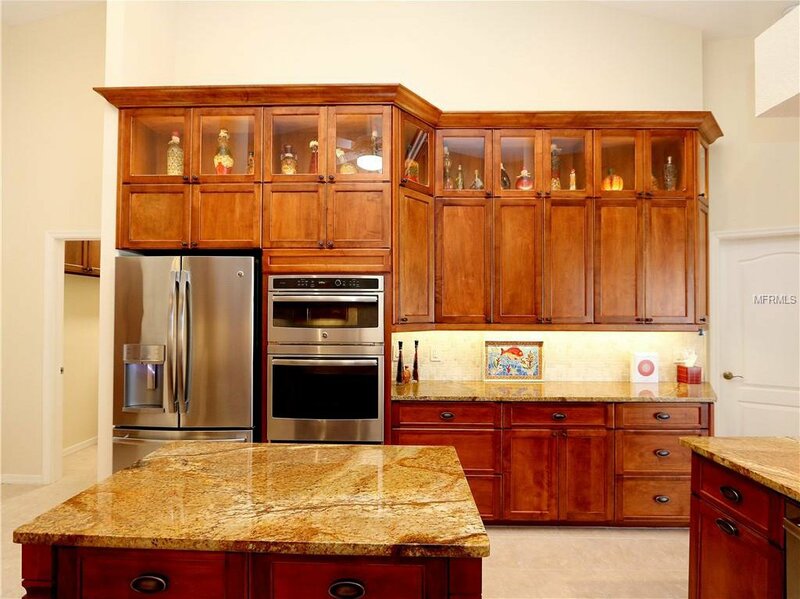 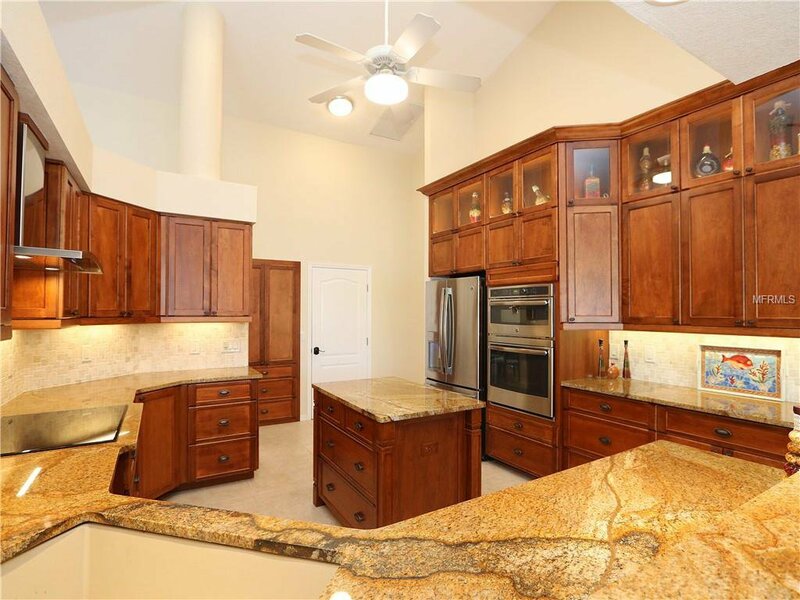 Gourmet kitchen boasts granite counters, wood cabinets, stainless steel GE Profile appliances, breakfast bar, island, pantry, dimmable under cabinet lighting & all new LED lighting. 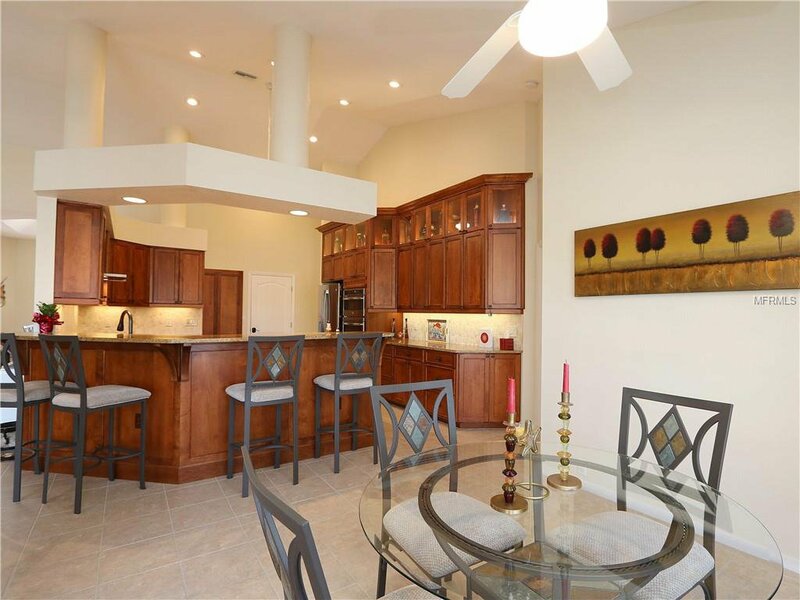 Den & formal dining room are located just off the great room. 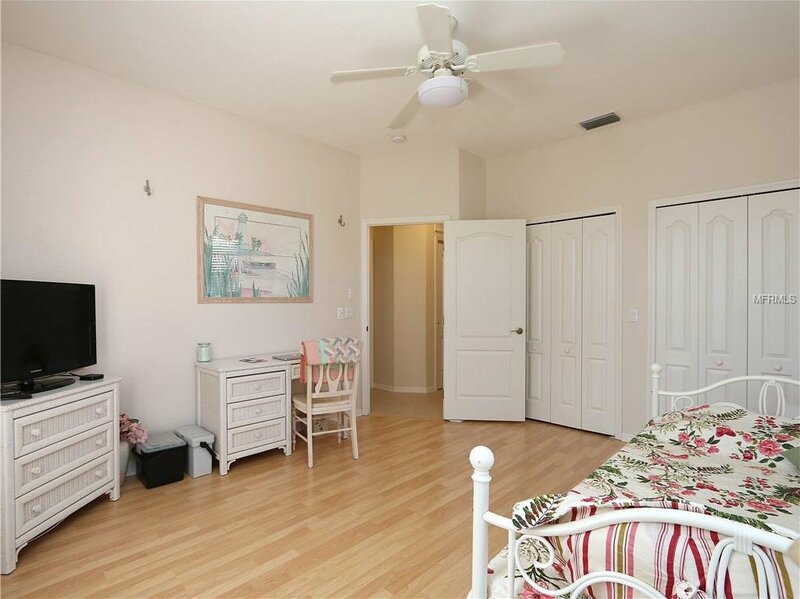 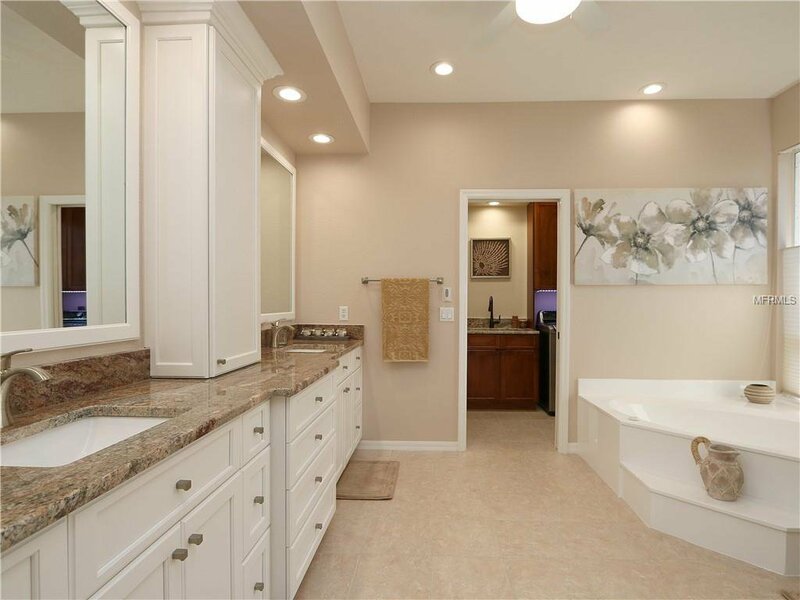 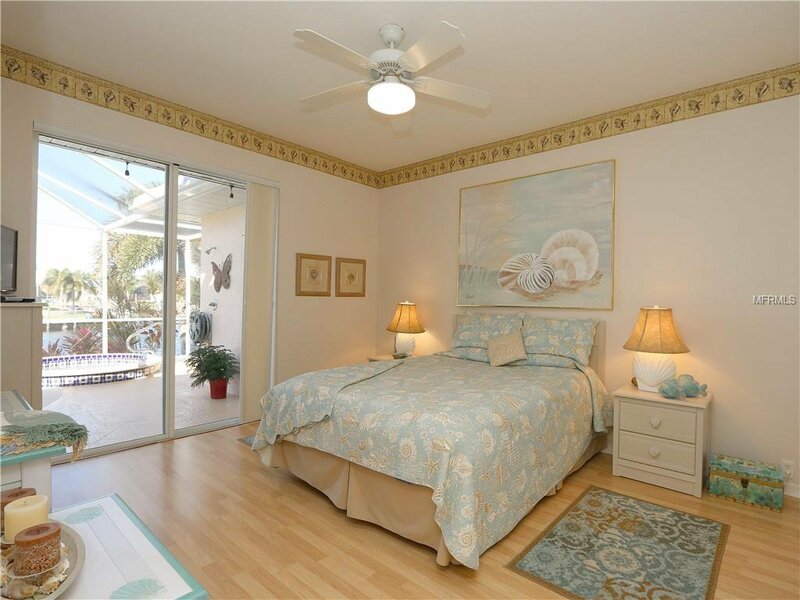 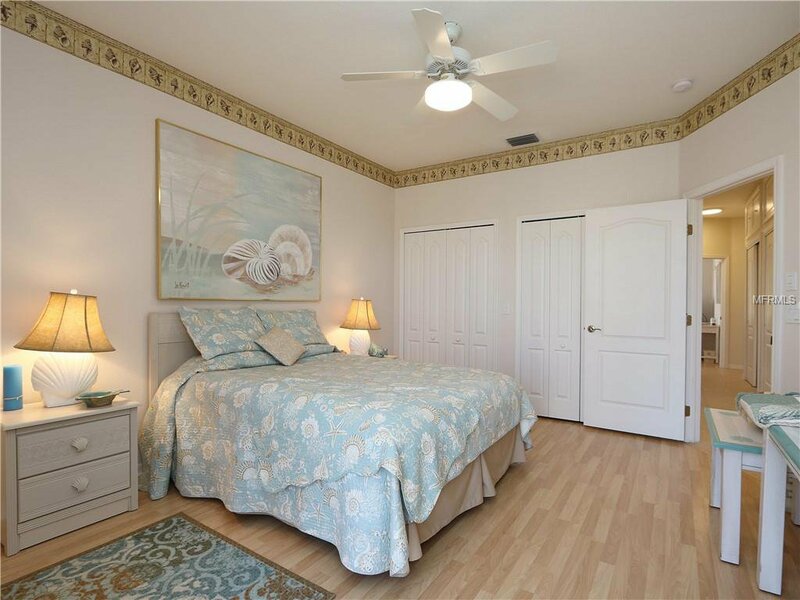 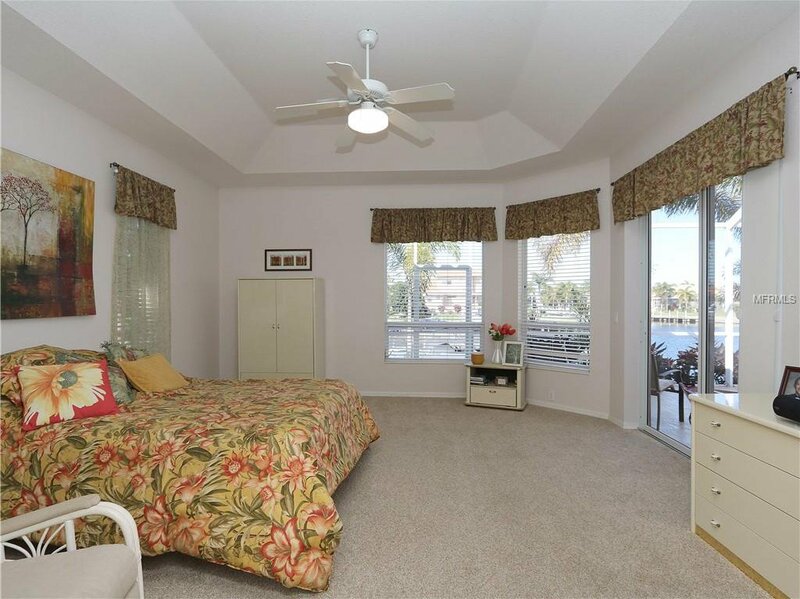 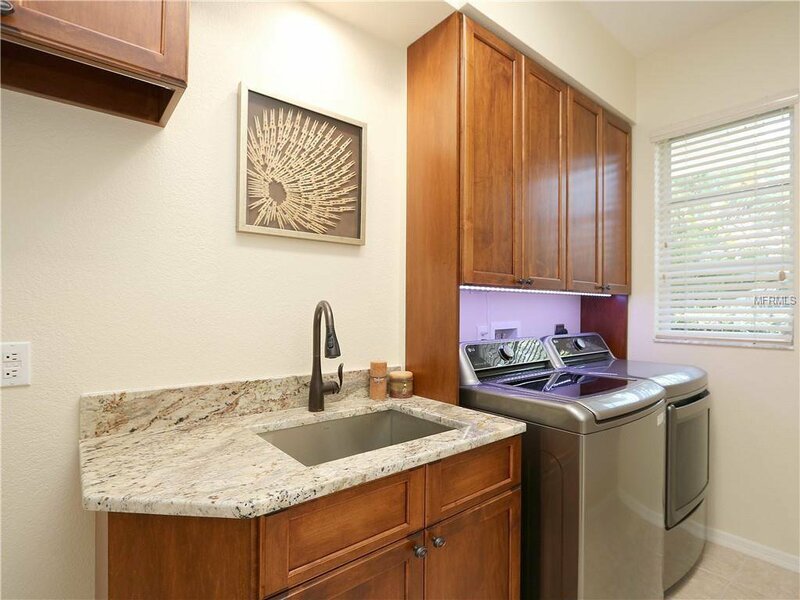 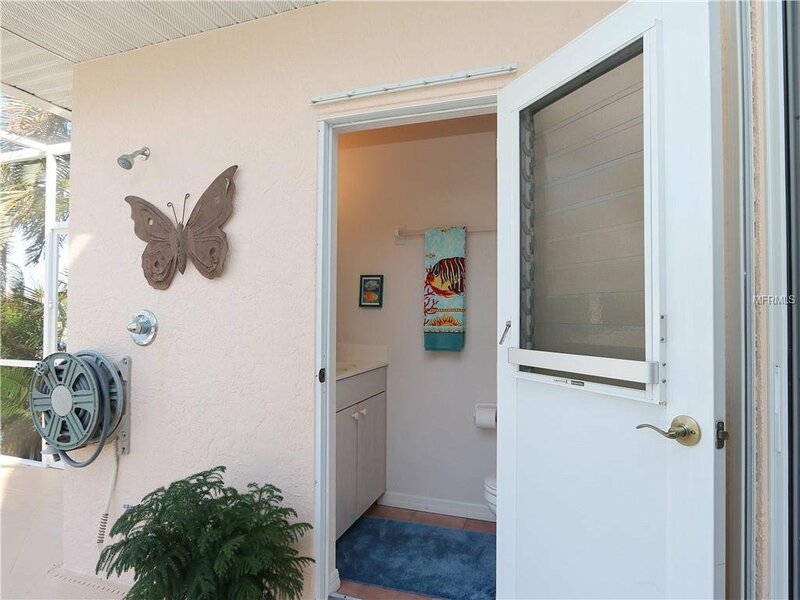 Master suite has access to the lanai, his & her walk-in closets & an updated master bath that offers dual sinks w/granite vanity, custom cabinetry w/soft close drawers/doors & corner tub w/adjacent, glass-block shower plus direct access to the updated laundry room. 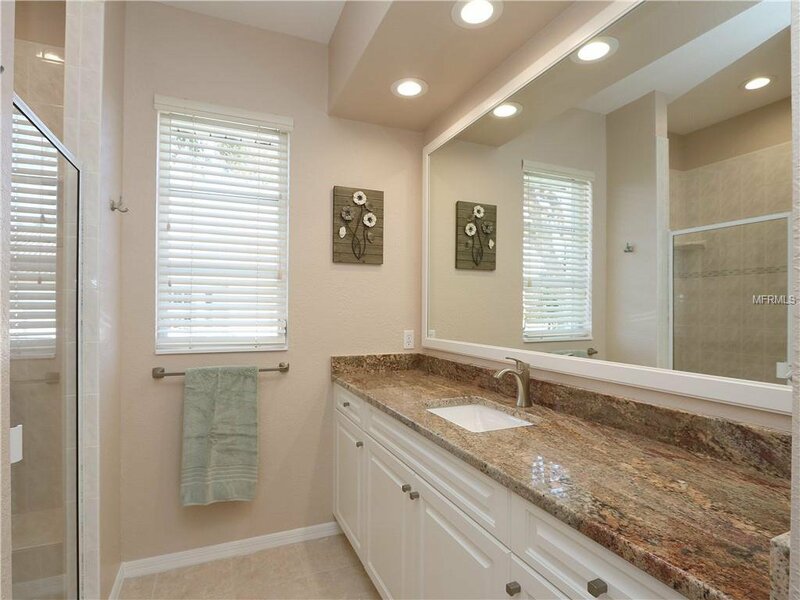 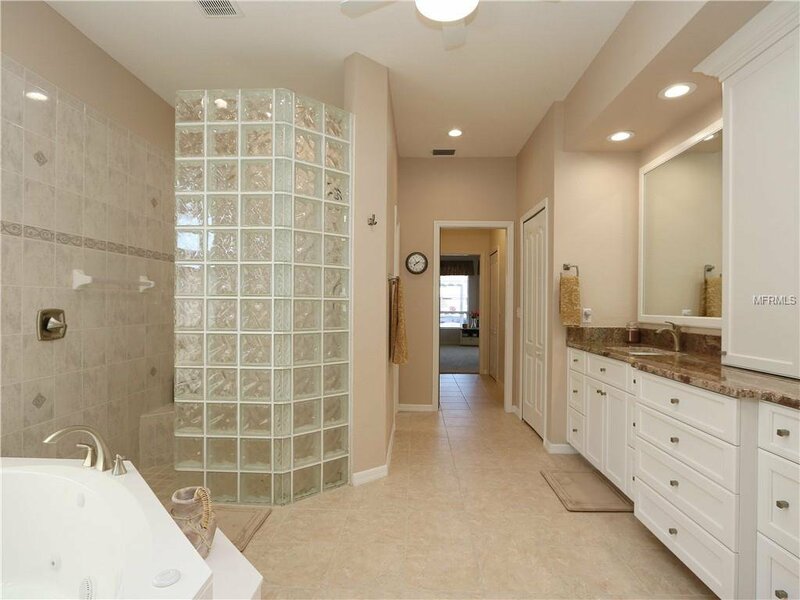 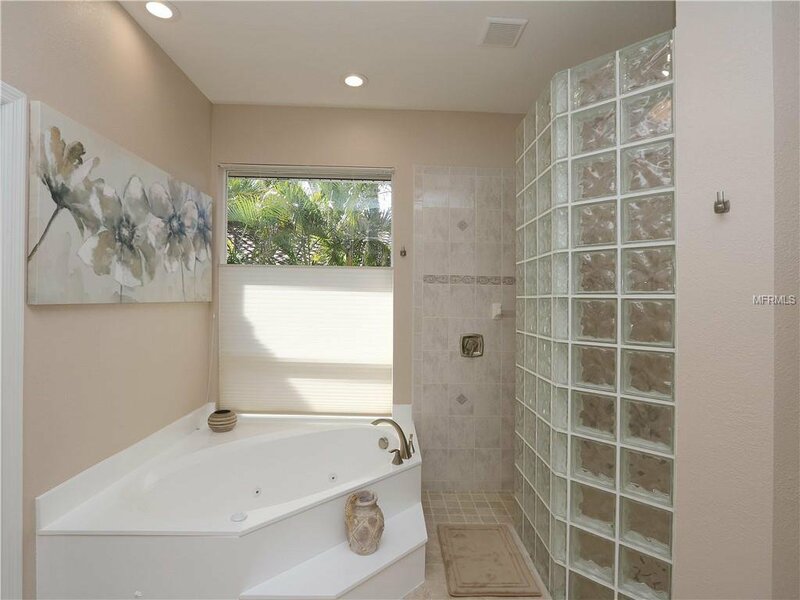 Updated guest bath features glass-enclosed tiled shower & granite vanity. 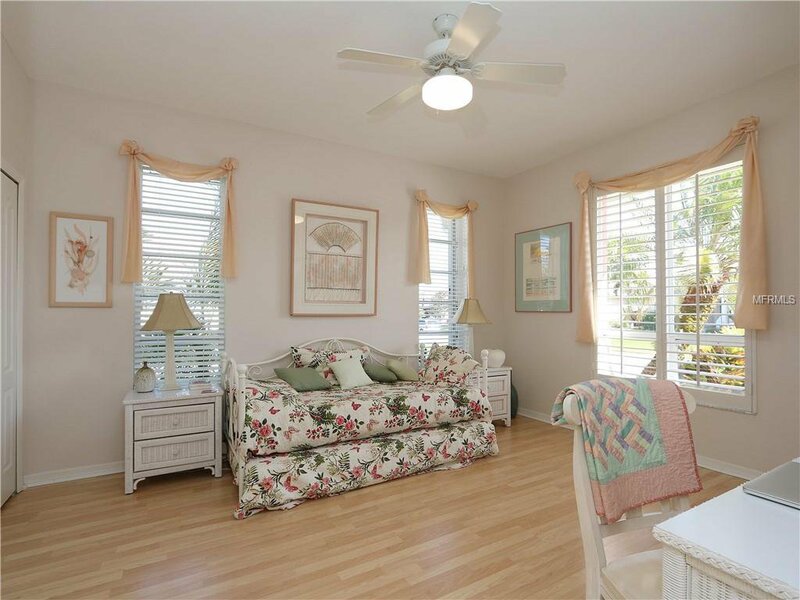 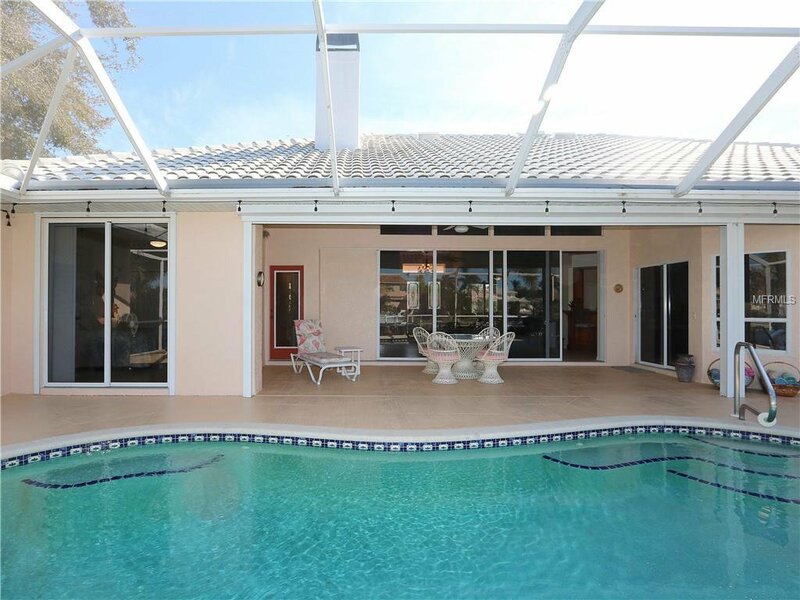 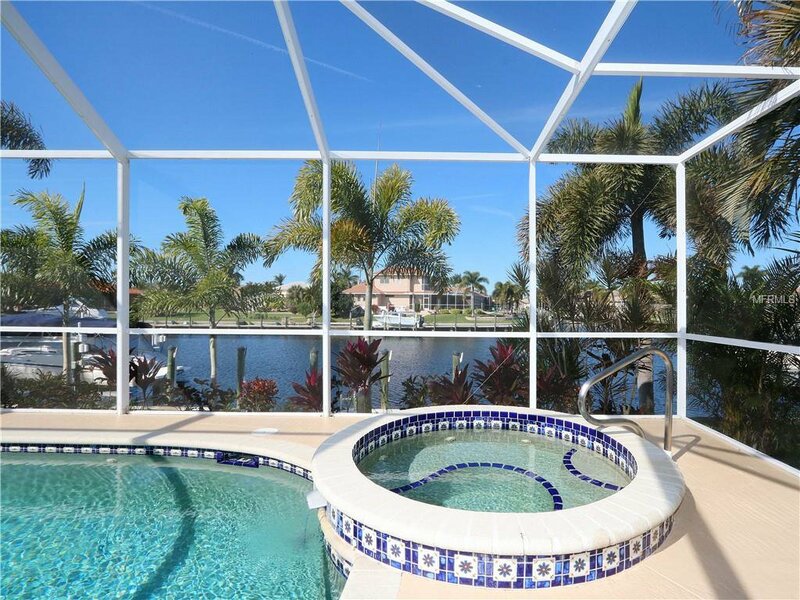 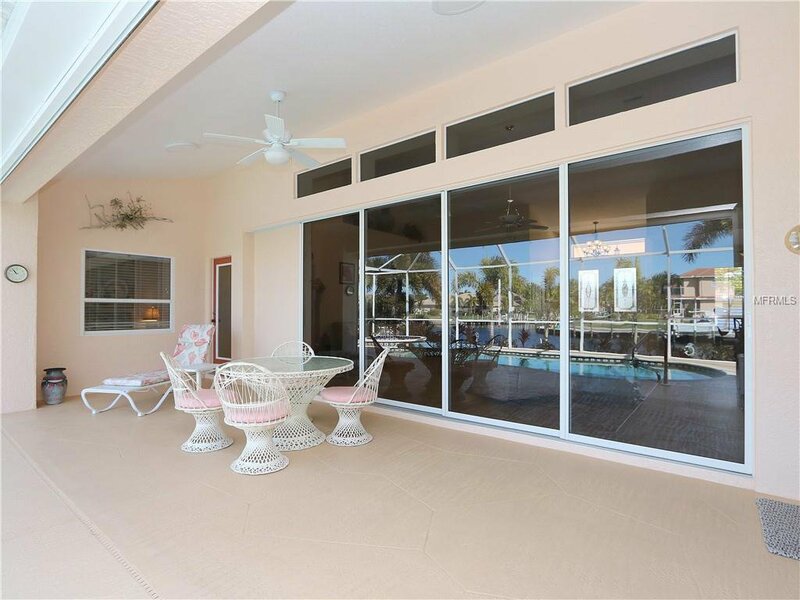 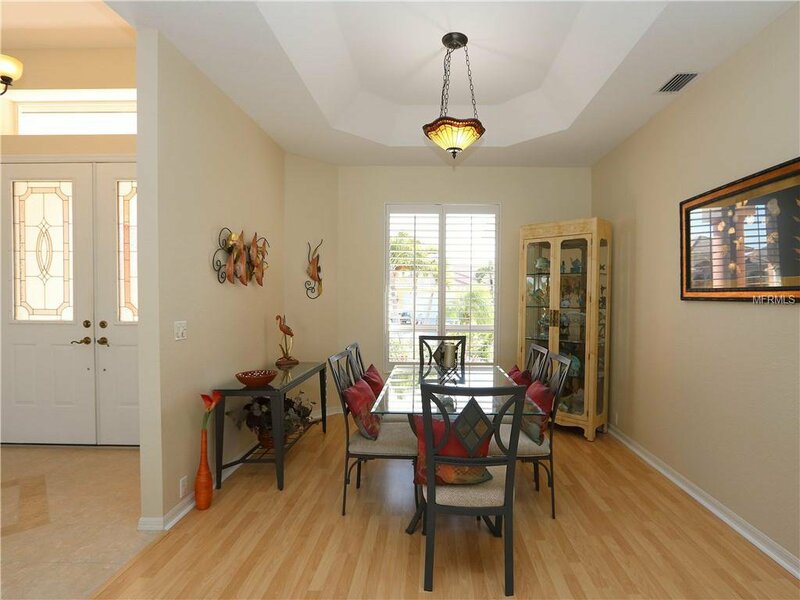 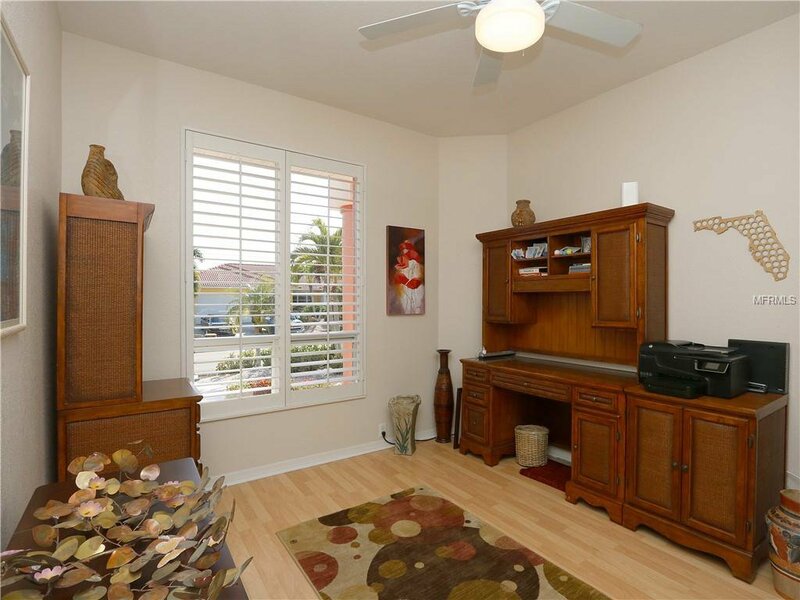 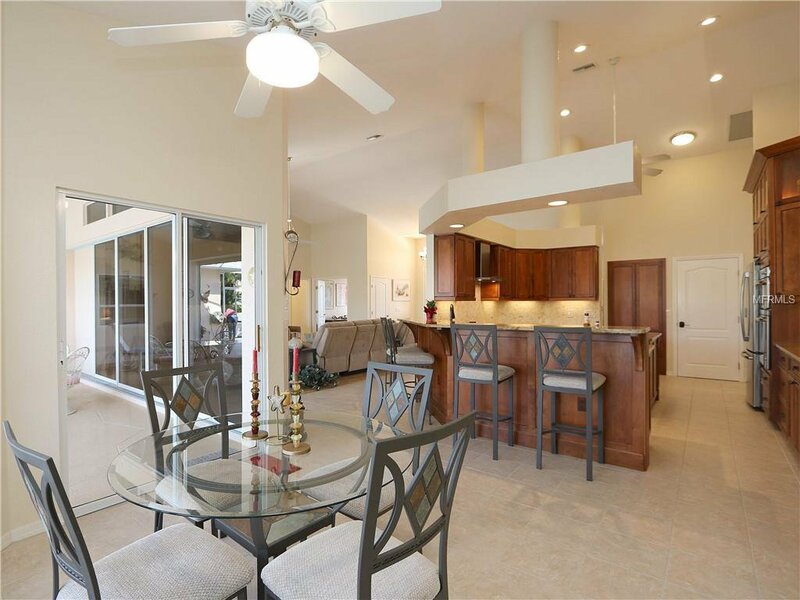 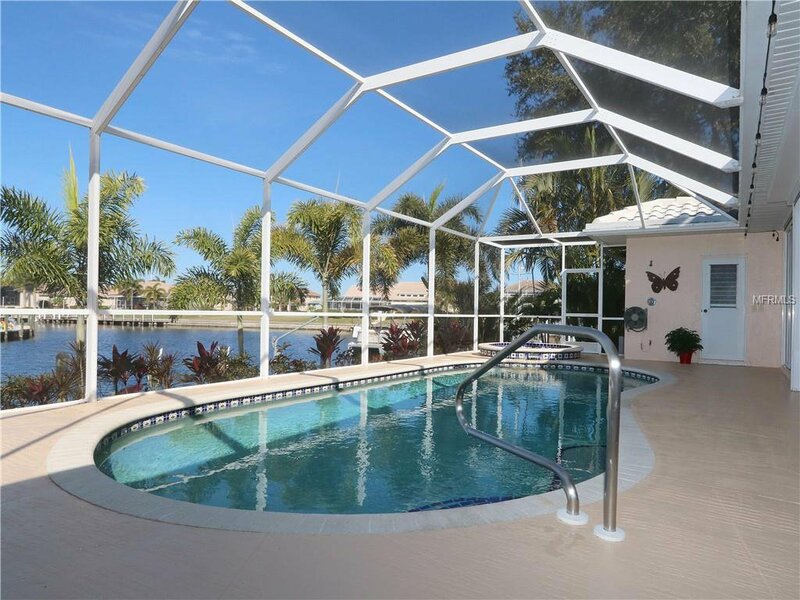 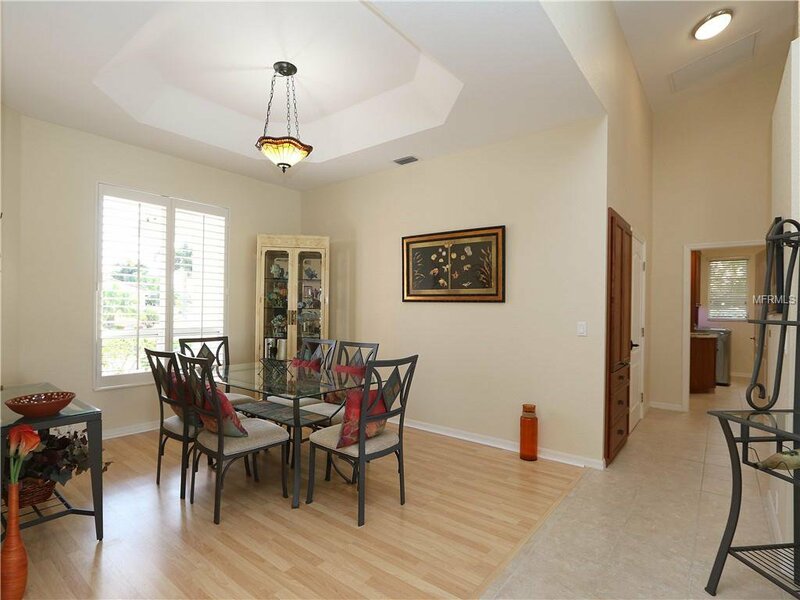 Outside, the lanai has an in-ground, heated pool w/attached spa, pool bath & outdoor shower. 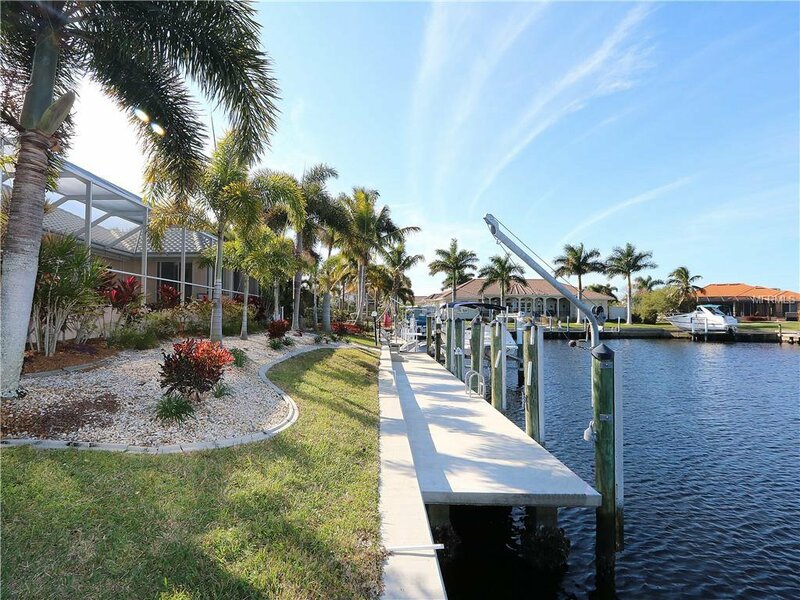 Backyard leads to 60ft concrete dock w/10,000 lb boat lift & dinghy davit. 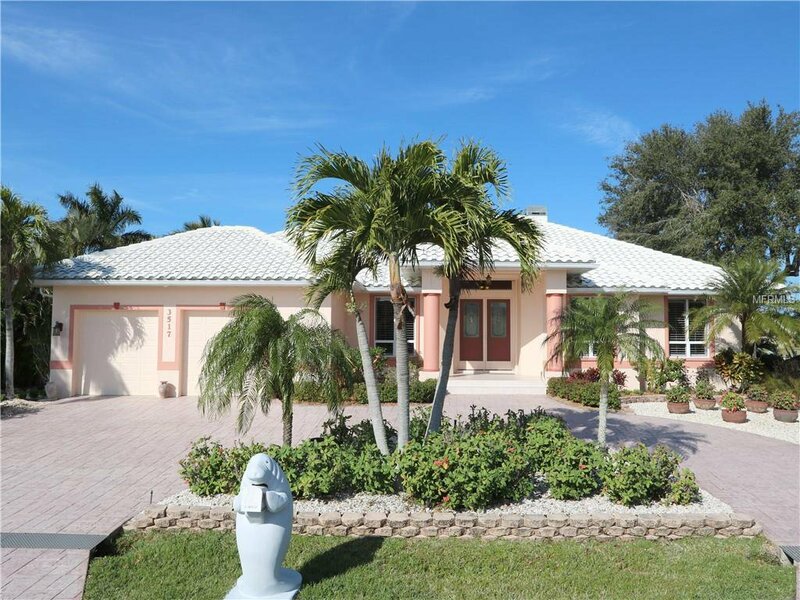 Lush, tropical landscaping surrounds the home. 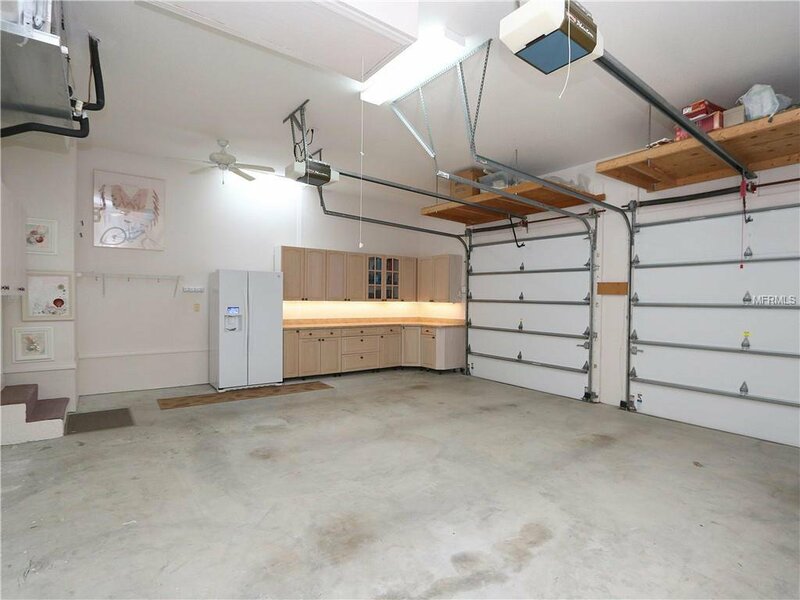 Other amenities include whole-house hurricane protection, circular drive & attached 2-car garage w/additional storage cabinets from kitchen remodel. 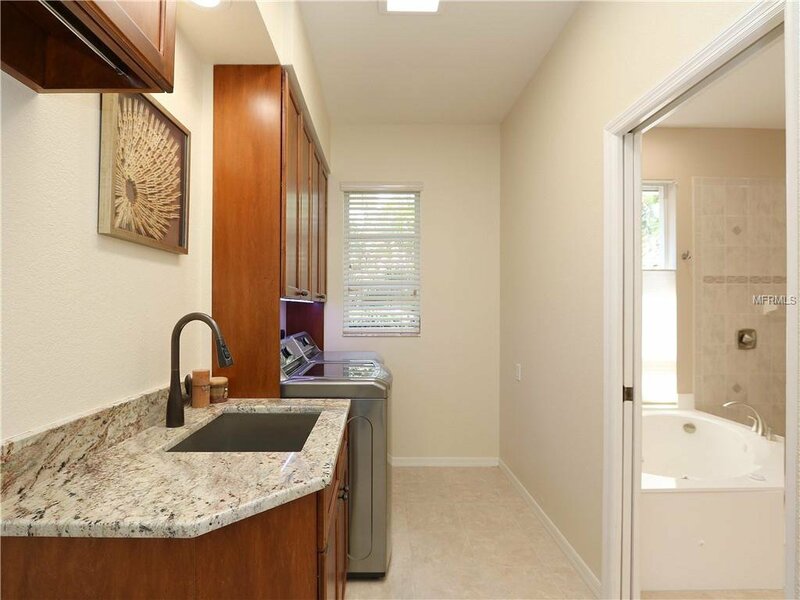 Updates are new A/C (2014) w/all new ductwork & replaced insulation (2019), new LED lighting, hot water heater (2015) & house was re-plumbed w/PVC & maniblock panel (2014).